Chef Roger, a Chicago native, completed his degree at The Culinary Institute of America in New York, NY and began his career as the opening Sous Chef for Green Dolphin and 312 restaurants. 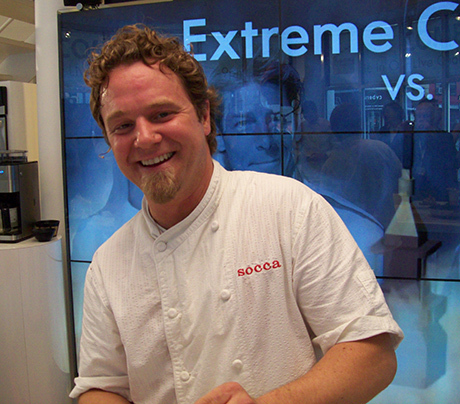 After moving to Limoges, France, he was able to further develop his French cooking techniques and expand upon his knowledge of international cuisine. Returning to the states as the Executive Chef of Taste of America catering, he combined his passion of food and love of music by catering meals for various artists including U2, Sheryl Crow, Prince, Cypress Hill, Linkin Park and the Phish 2003 Summer Tour. For almost the past decade, he was also the Executive Chef and owner of Socca in Lakeview. longtime friend Lee Anne Wong for Hennessy Cognac’s Marketing Department dinners. Dishes highlighted cuisine from the first six countries to serve Hennessy; Japan, Russia, China, Italy, France and Malaysia. 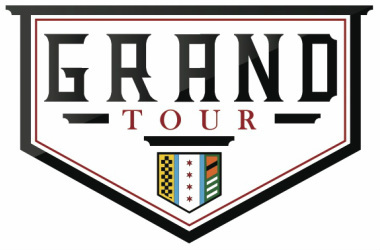 Grand Tour welcomes Executive Chef Roger’s years of experience in both foreign and domestic cuisine and can’t wait to see what delicious dishes he brings to the table!